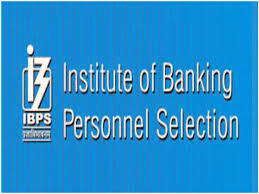 The Institute of Banking Personnel Selection has released the IBPS CRP RRB VII Officers Scale I exam results today (Sep 18, 2018). 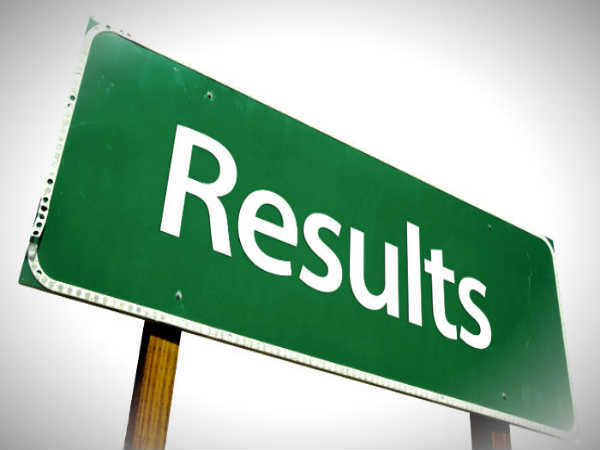 The results were published late evening and all the candidates who have written the exam can now check it out online. 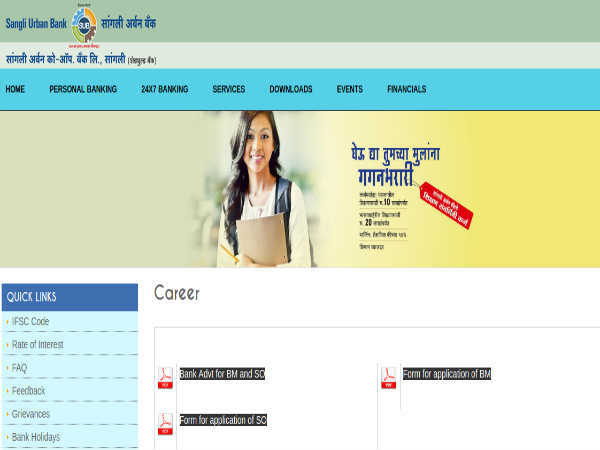 IBPS CRP RRB Results 2018 is available on the official website ibps.in. Step 1: Log on to the IBPS official webite. Step 2: On the home page, click on the link scrolling from right to left that reads, Click Here To View Your Scores of Online Preliminary Exam IBPS CRP RRB VII Officers Scale I. Step 3: The list of notifications will open on the next page. Step 5: A login screen will appear. Enter your credentials in the fields provided. Step 8: The results and scores will be displayed on the screen. Save it to your computer and take a printout of it for future reference. Also Read: IBPS RRB Clerk Result 2018 Released: What Next? What Next After IBPS RRB Preliminary Exam Results? All documents mentioned in the advertisement and call letter must be produced in the main exam. Do not coat your fingers with mehendi or anything else in order to not get rejected in the biometric verification. Carry a valid ID proof, ration card will not be accepted. Do not carry any banned items to the venue. Maintain discipline inside the exam hall.